Paris Prévention is a center completely dedicated to prevention and screening medicine. A health check-up is the best protection against the risk of disease and fortuitous accident of health. 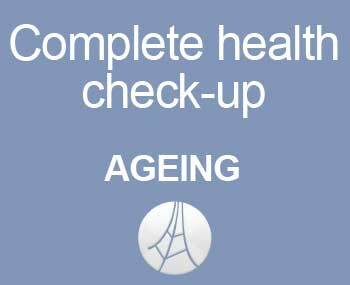 Only a thorough check-up enables to protect oneself, it can help find problems before they start. 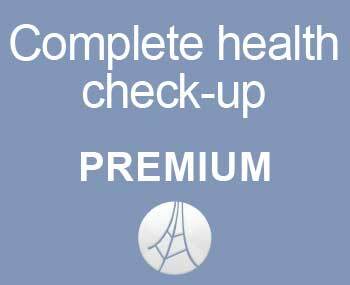 Thanks to a 30 years medical prevention experience, PARIS PREVENTION (former center François 1er) suggests periodically to monitor your health in order to help your chances for living a longer and healthier life. It is a real check-up made by a medical team of 7 experienced specialists of Paris Hospitals. They make a fully individualized health check-up and theyç point out the potential health problems to be taken care. The medical investigations are carried out in one time, in a friendly space dedicated to your health, in the center of Paris. 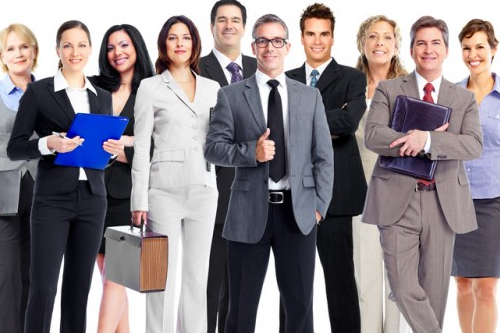 Managers and Chief executive officers are the best assets for the company, hence their check-up is the best way to protect and optimize its CEO’s health benefits. The results of the medical check-up are delivered personnally to the patients. These results are strictly confidential. 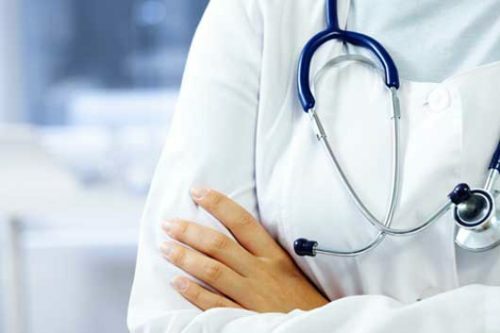 Paris Prévention is ideally located in the center of Paris, it is a center of health assessments for the CEO’s and private individuals … Premises of 350m2 and a team of 7 medical specialists are at your disposal to carry out your check-up in optimal conditions. A single place, a single morning from 9 to 1 pm, with an immobilization as short as possible.